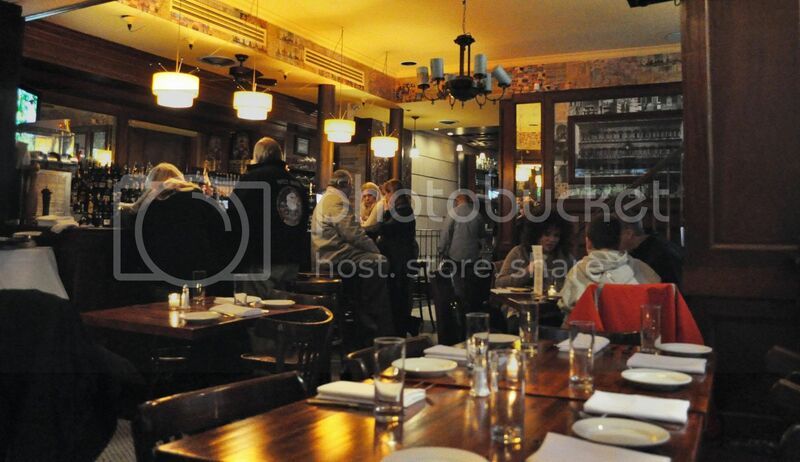 Grotta Azzurra is what the Little Italy part of the city is all about. 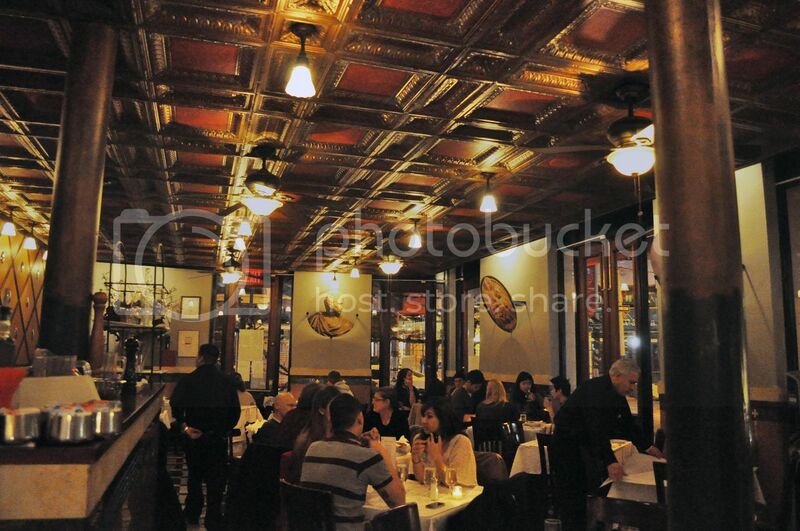 It's situated in a old and well preserved building on the corner of Broome and Mulberry Streets (check out those original and highly detailed ceilings) and it's been serving delicious and authentic Italian food since it opened more than a hundred years ago. The fact that the they've been open for a century should already tell you something about the food quality and taste, but before our recent trip to the restaurant we had never given it a try. Look closer at Grotta Azzurra by clicking on the link below. I'll admit that our trip to Grotta Azzurra was because we had picked up the Groupon a few months ago and happened to be in the neighborhood, but I'm definitely ready to make a trip back. 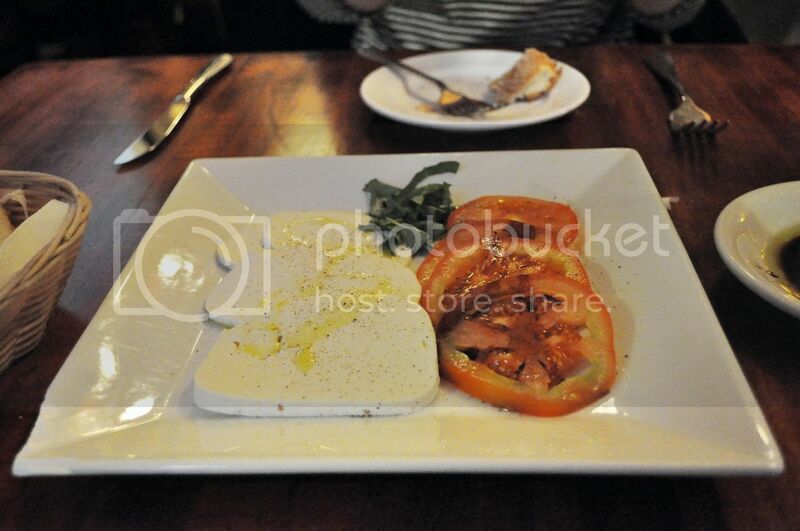 Everything we ordered was prepared well and the service was prompt and professional. 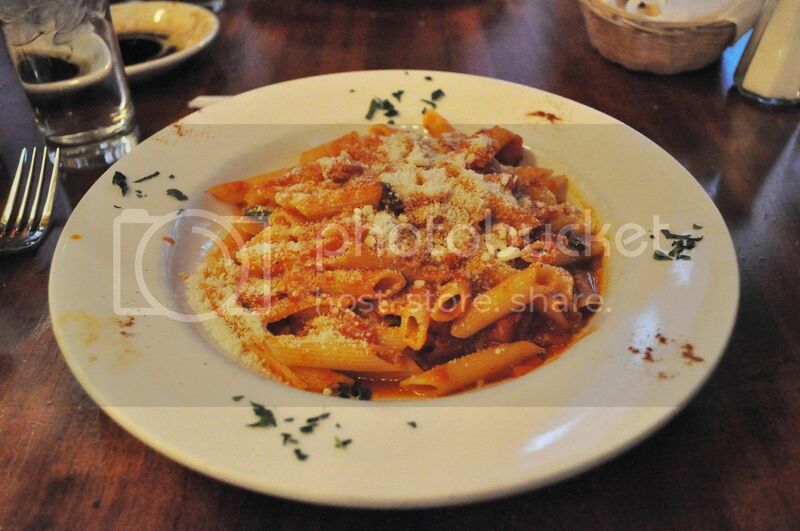 We ordered pretty standard fare, penne and spaghetti, but that shouldn't downplay how good it was. Also, though this might seem like a strange thing to rave about, I couldn't grasp how delicious the bread that they brought to the table was. I've never had such good bread! It was warm and fresh and soft... TMI? Like I mentioned above, I'll be headed back soon. The prices were reasonable and they've been recognized for having an excellent wine selection which I need to start trying. And, it's just a short walk from SoHo, for when you work up a big appetite shopping!